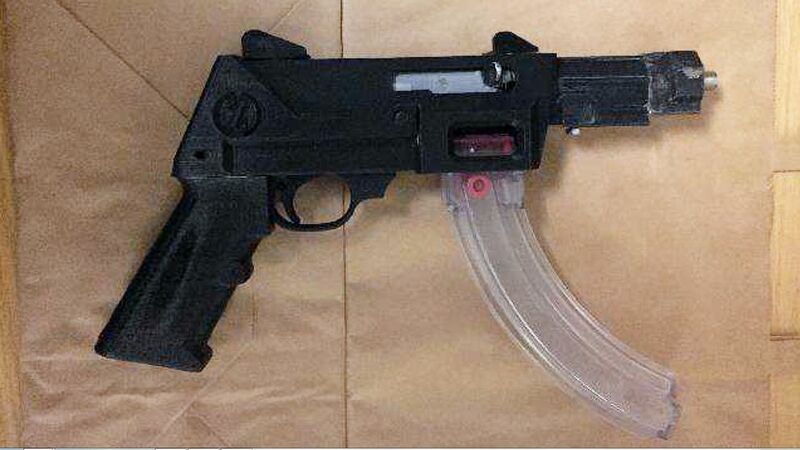 In January and February this year police in Malmö, Sweden seized two firearms which appear to have been partially constructed from parts produced using a 3D printer. A photo, released by the Police, of one of the firearms shows that the lower and upper receivers as well as the outer barrel assembly display characteristics consist with additive manufacturing (AM). Other components such as the magazine, bolt and inner barrel tube appear to be conventionally manufactured. Similar ‘hybrid’ designs have been documented on previous occasions. Both weapons were examined by the Swedish National Forensic Centre (NFC) and were found to be functional. Stefan Sintéus, police chief in Malmö, notes that technicians at the NFC “have test fired the weapons on six occasions” and that they constitute illegal firearms under Swedish law. Mr. Sintéus also states that the 3D-printed firearms are increasingly common in Europe, despite these being the first examples seized in Malmö. The Swedish police’s stance on classifying the weapons – like many of their colleagues in other countries – is that they should be treated for all intents and purposes as conventional firearms under existing law. The weapon shown appears to use components associated with the Ruger 10/22 self-loading rifle, a popular rifle for recreational shooting in Europe and North America which is chambered for the widely used .22 Long Rifle cartridge. In the United States, the Ruger 10/22 remains a popular choice for customisation and experimentation when combined with the use of 3D printing technologies, and files are widely shared and readily obtainable from various websites. Header image released by Swedish Police. Hope it 3D print wwill not go in this direction.